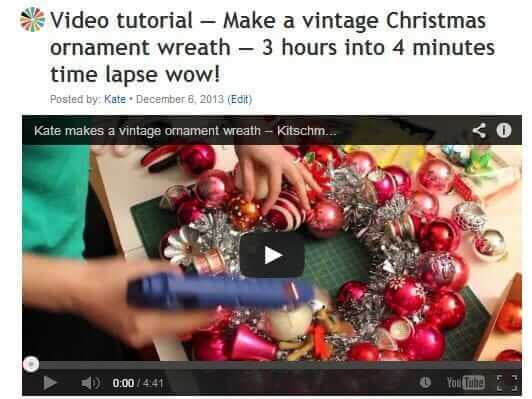 UPDATE: Read our expanded tutorial how to make vintage ornament wreaths here. Last year I proclaimed my love and admiration for Georgia Peachez’ crafty Christmas wreaths made out of vintage tinsel-garland and ornaments. What a fantastic way to use ornaments hunted and scrounged at estate sales all year long — something to hunt for an actually use! 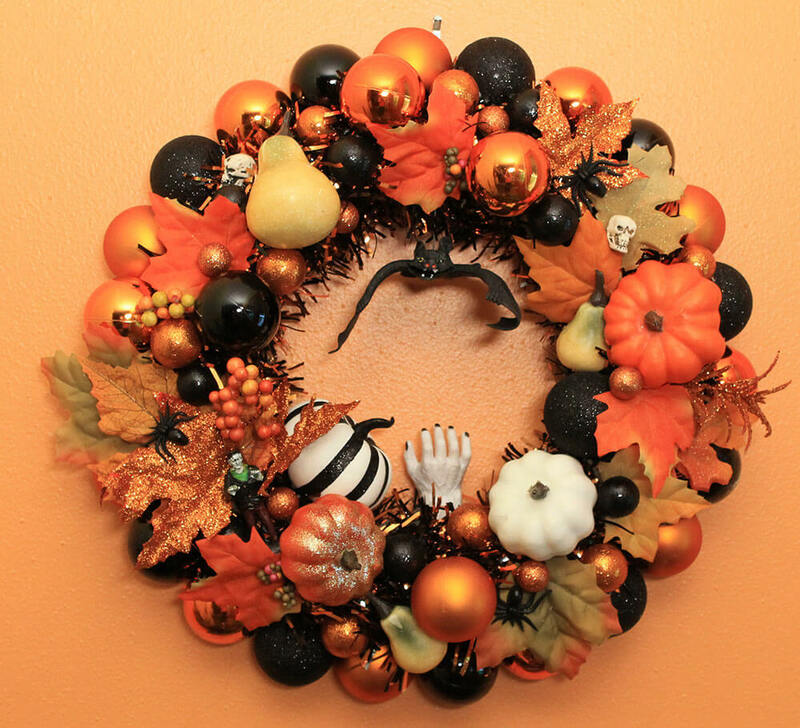 Suzy, the genius Peach, is at it again this year — that’s her “That 70s Wreath,” above. Morevoer — we asked for her how-to instructions — and she graciously responded right away! 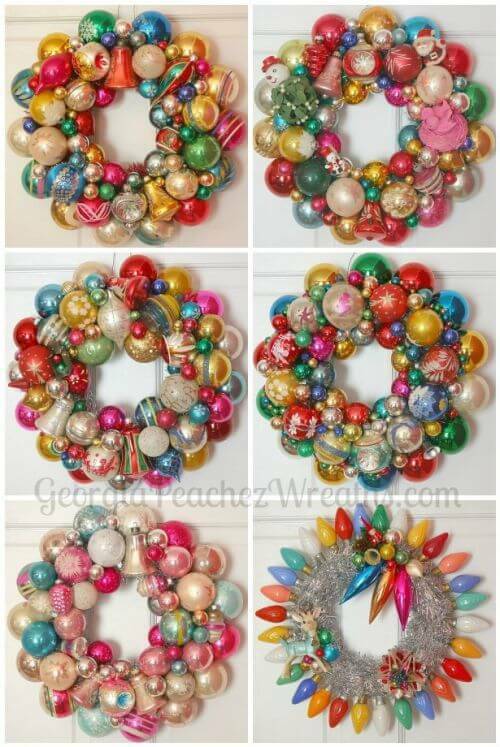 Read on to learn how to make a Christmas wreath out of vintage ornaments of your very own. –>. 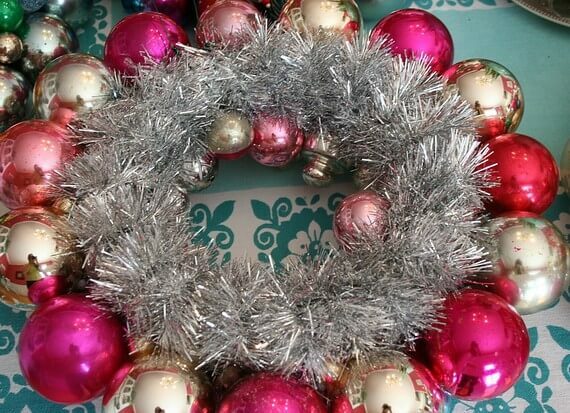 Start with extruded foam wreath base and wrap in tinsel-tone garland securing with hot glue. Important to add a wire loop here before preceding. Glue larger ornaments around the outer rim of wreath form. Lay flat and then fill in with smaller ornies. I like to mix up ornies with kitschy little things. Important to use HIGH TEMP hot glue. Just glue them right on. The tinsel gives a good surface to bond to. 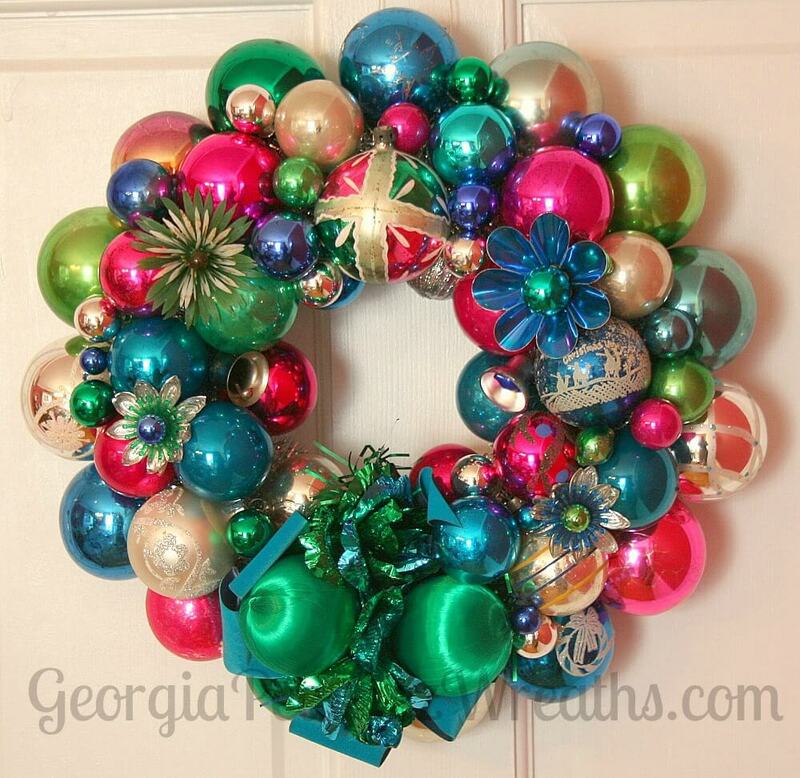 See Suzy’s Georgia Peachez etsy shop for wreaths and other holiday goodness. Do-it-yourselfers, be sure to see her Wreath Blog. And you know me, Precautionary Pam warns: Be careful with those glue guns and sharp edges, peoples. And, there’s even more creativity over on Suzy’s main Georgia Peachez blog. Wow, just wow! 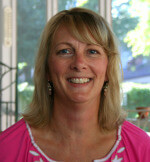 Suzy’s creations are dreamy! Most vintage ornaments are glass. Does that mean you are working primarily with glass ornies? I thought they would break. Yes they break. Lay wreath flat on table. Then glue ornaments around outside edge making sure they are elevated off table. When you hang it no ornaments should touch the wall or door. They shouldn’t quite touch each other either. When one does break use pliers and carefully pull off the remnants. Glue a new ball in its place. I have several wreaths. Usually break a ball hanging it or putting into storage. Make sure you don’t store uncovered as dust will settle o them and it’s a pest to get off. Try clean makeup brushes to dust them. I have made many. I glue them flat, not lifted off the table. I also glue them to each other, touching. I have not had breakage issues. However, stored in the attic, where there is a major hot-cold cycle, I think the glue has the potential to get rigid and de-glue from the ornaments. In that case, reglue, and store where temperature extremes are less severe. Oh also: Before lifting out of wreath case every season, check for loosies. They are most likely to fall off then, if the glue has rigidified (word?) over the previous year in storage. 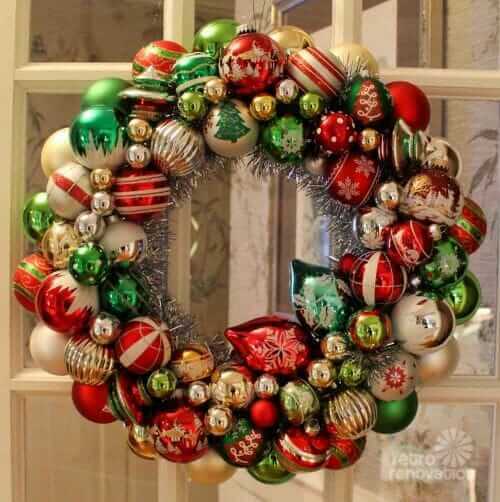 When someone uses vintage ornaments or describes them in wreath making are they actually the old glass ornaments being used???? Yes, the glass ones, generally. 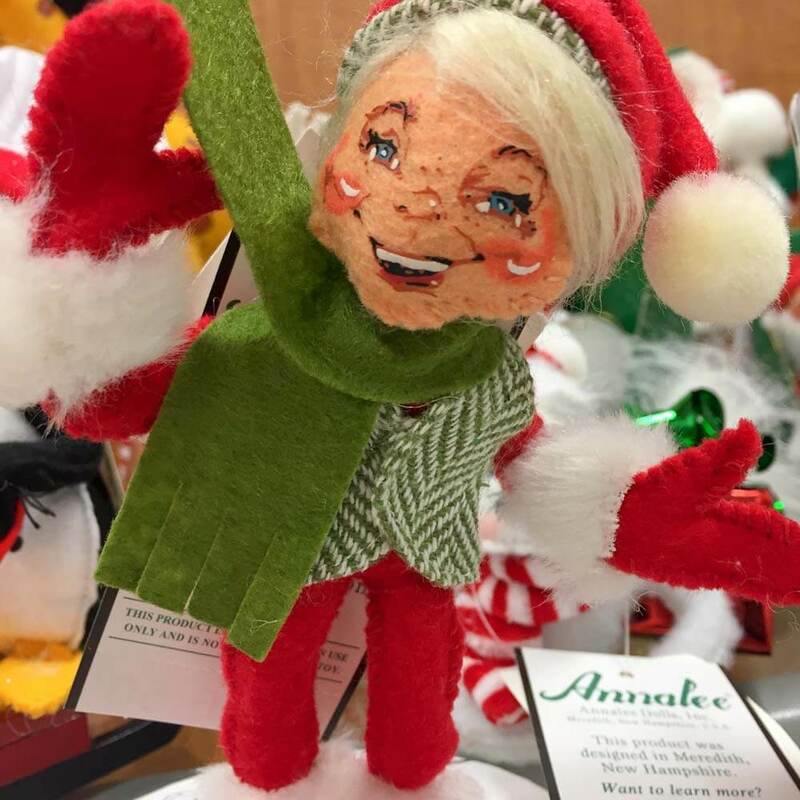 There also are vintage ornaments that are plastic – Bradfords. I use those too.